Stylish and quaint. 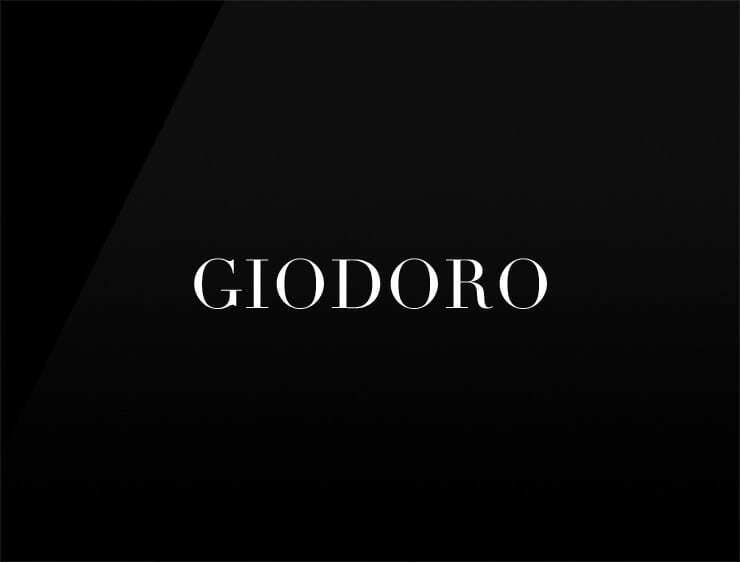 This contemporary name ‘Giodoro’ evokes ‘d’oro’, meaning “golden” in Italian. Possible fits: Perfume. Fashion. Health. Event agency. An e-commerce site. A reviews site.